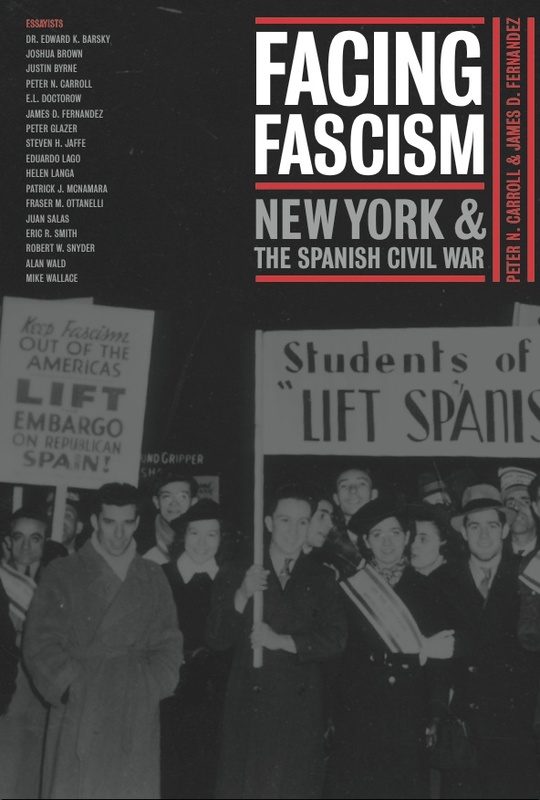 Facing Fascism: New York and the Spanish Civil War. (New York: NYU Press/ Museum of the City of New York, 2007) pp. 84-91.